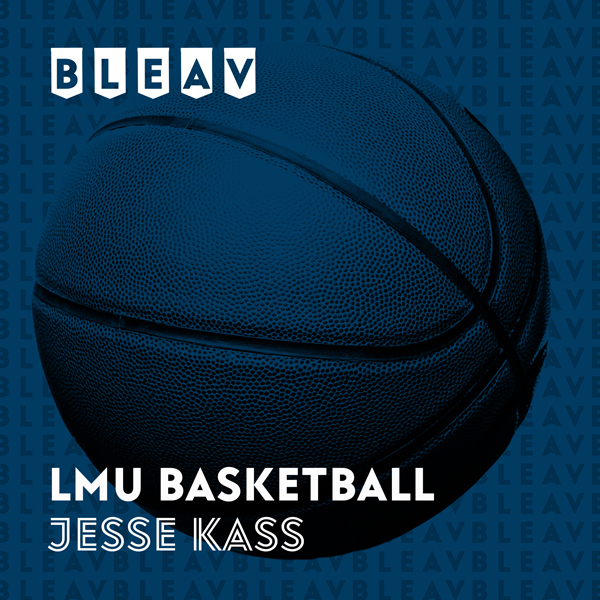 This week for LMU Basketball, Jesse Kass talks to former LMU Basketball Manager and Graduate Assistant Coach Quan Ngo about his time at LMU. Quan talks about his role with LMU spanning multiple coaching staffs, his favorite moments at LMU, and his new Coaching position at Southern Utah. Jesse also recaps the past week for LMU Basketball and previews their upcoming games vs Gonzaga and BYU.